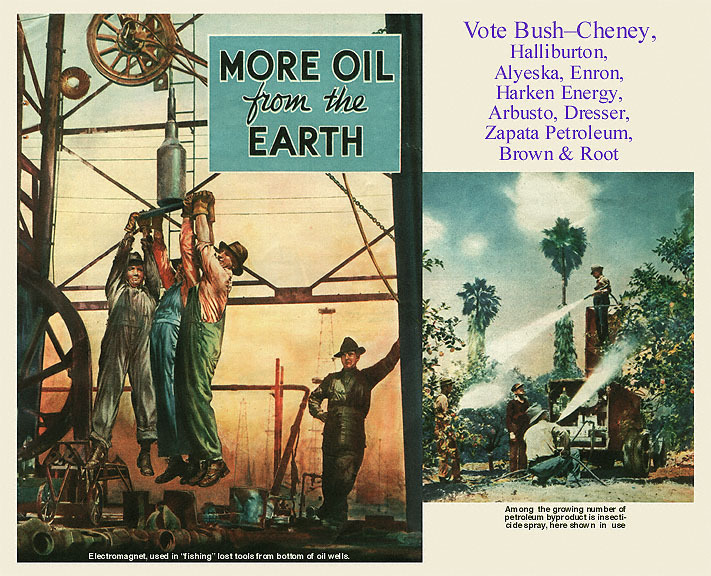 Images and Texts Regarding the Resource Wars. Kuwait City, March 9. 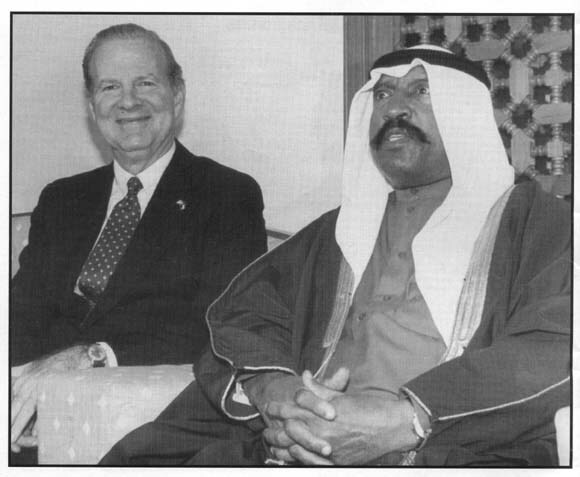 Crown Prince Sheik Saad al-Sabah and a radiant Jim Baker exchange pleasantries. The prince had just returned home, and Baker stopped by for a visit.